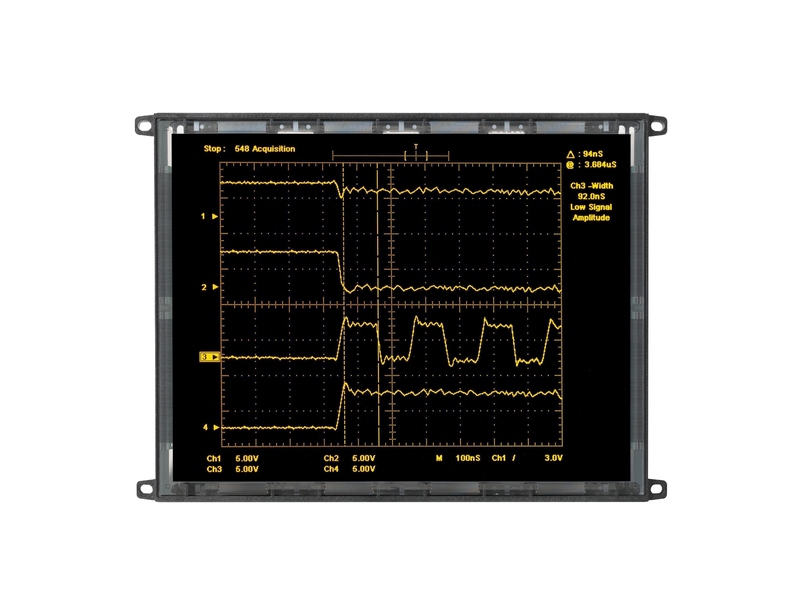 The EL640.480-AD4 – Planar EL Series display is an Electroluminescent (EL) display. is VGA compatible (640 columns by 480 rows) with sixteen true shades of gray. 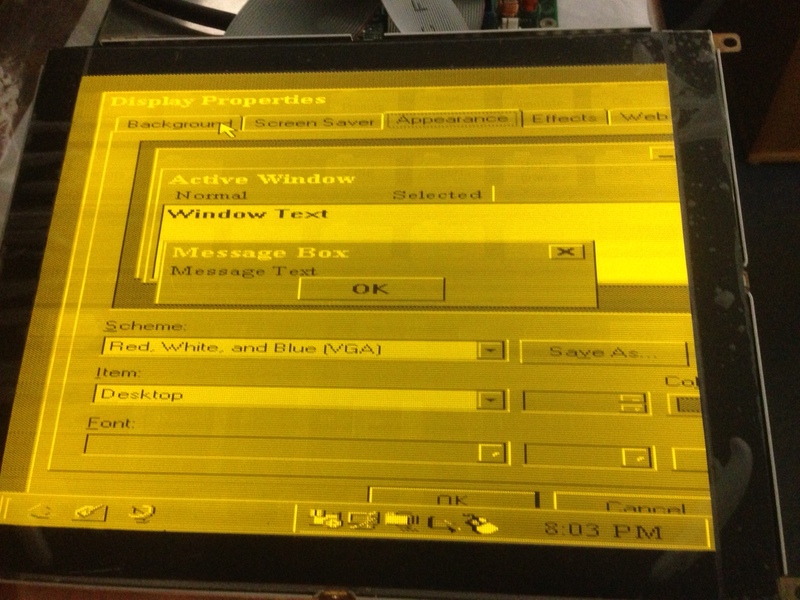 The display supports and automatically detects all standard VGA modes.